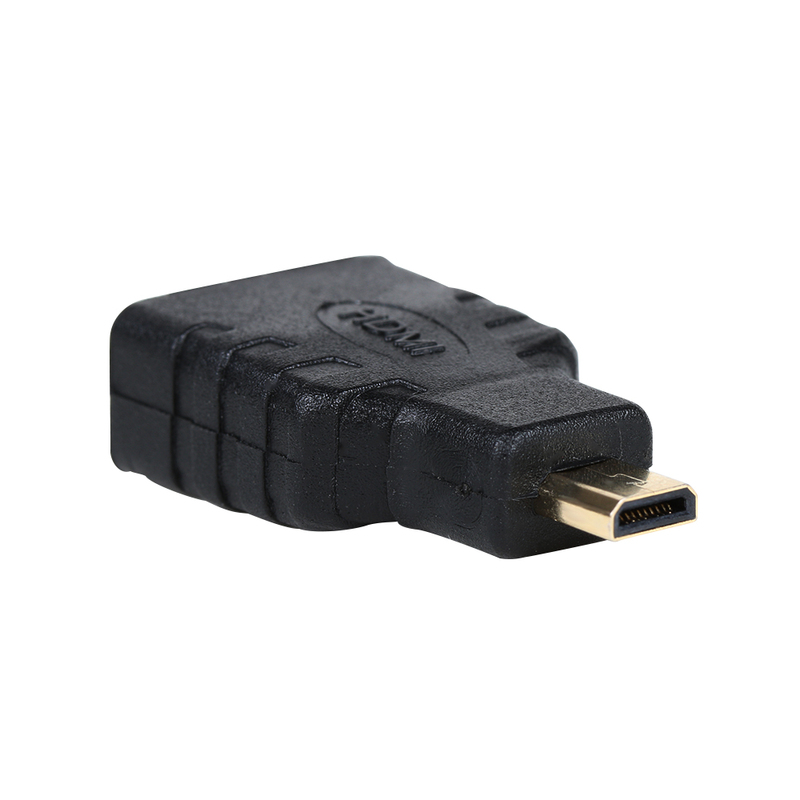 1PC 1.4v Micro HDMI Type D Male to HDMI A Female Adapter Converter HTC EVO 4G 1080P Gold Plated Connector - start from 0.52 USD. Nice choice finding products in China. Bitcoin payment support.